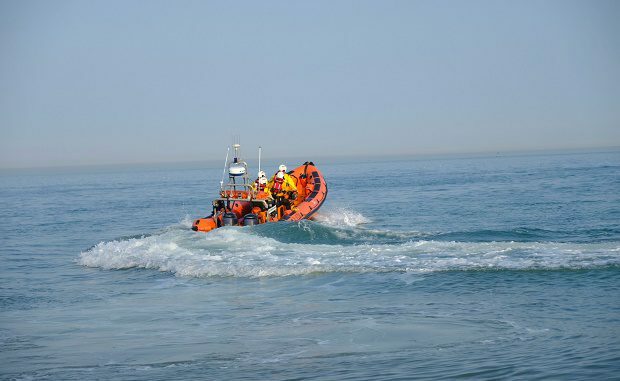 A call out to Ramsgate and Margate RNLI crews this lunchtime to a report of six people cut off by the tide was stood down after the group got themselves to safety. Ramsgate RNLI was contacted by the Coastguard at 12.41pm. Margate were also contacted but their launch was cancelled. The incident was dealt with by 1.09pm.